Hear what noted linguists, neurologists and researchers are saying about CYCLE Tests. 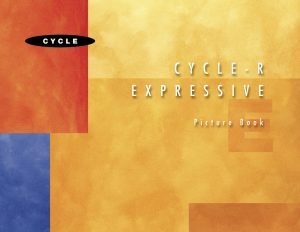 CYCLE Tests are based on linguistic theory to assess morphology, syntax, and semantics. 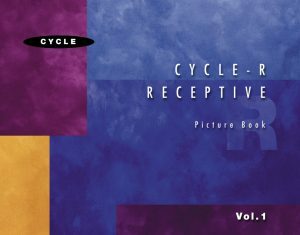 CYCLE Tests (Curtiss Yamada Comprehensive Language Evaluation Tests) provide clinicians and researchers with a tool to evaluate language ability in depth and comprehensively across the areas of syntax, morphology, and semantics. CYCLE Tests cover structures and features that emerge during the active language development years. The test, informed by linguistic theory, includes structures that comprise a major part of the grammatical core of English. CYCLE Tests are designed to test language as distinct from cognitive and intellectual ability. The Receptive Battery evaluates comprehension and the elicited Expressive Battery evaluates production of language. 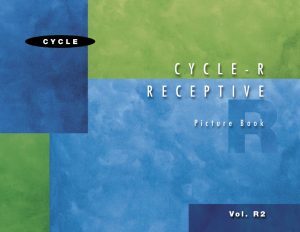 CYCLE Tests examine a subject’s linguistic knowledge and performance in syntax, morphology, and semantics, and sub-modules within these components. The CYCLE is well suited for use in research or clinical settings. It provides information on a subject’s performance allowing the researcher or clinician to target classes of structures for assessment and remediation. CYCLE Tests focus on linguistic rather than nonlinguistic knowledge. Its design reduces the contribution of nonlinguistic factors to linguistic performance, such as unfamiliarity with vocabulary, difficulty understanding the task, and difficulty with picture interpretation.